The Fiction department at Literary Mama seeks fiction under 5,000 words about all aspects of motherhood. We look for pieces with strong narrative structure, great characters, interesting settings, beautiful language, and complicated themes. See our submissions guidelines. For additional information, check out this blog post for tips on what we look for. Sequestrum is pleased to announce their Editor's Reprint Award, in which over $500 will be awarded to previously published writers and poets. The contest will accept both prose (fiction & creative nonfiction) and poetry submissions, with first-prize winners selected in each genre. Fiction and nonfiction: entries up to 10,000 words accepted. Poetry: Up to three pieces per submission. Please see the contests page for full guidelines. The Sunlight Press announces its Essay contest. The winning entry will receive $100 plus regular payment for accepted pieces. Please consult submission guidelines prior to submitting and write Essay Contest 2019 in the subject line. Ruminate Magazine announces the 2019 Janet B. McCabe Poetry Prize. The prize will be judged by award-winning poet, Carlos Santos Perez and is open to all forms of poetry. There are no geographical restrictions. $20 entry fee includes a complimentary digital copy of Ruminate. First place winner will receive a $1500 cash prize along with publication. Runner-up recipient will receive $200 cash prize and publication. You may submit up to 2 poems per entry, no longer than 40 lines each. For complete guidelines, please see details here. Eyelands 9th is accepting submission for short stories under 2,500 words or less for their short story contest. Find guidelines here. Sante Fe Writers Project is holding its biennial Literary Awards Contest, seeking fiction and creative nonfiction in any genre, judged by Carmen Maria Machado. Grand prize is $1500, and two runner-ups receive $500 each. Winners are offered a competitive book contract for full-market, front list release. Here are full guidelines. New Poetry from the Midwest Anthology from New American Press features poetry from and about the Midwestern region of the United States. Writers may submit up to 3 poems. Three $100 Heartland Poetry Prizes will be awarded. All contributors receive a free copy. Click here for more details. Hippocampus seeks submissions for an anthology that celebrates print media —magazines and newspapers—from the pre-digital age. They want to hear stories from all parts of these operations, from the newsroom to production. They want to hear from those who worked for small town papers and big city dailies. They want to hear about how these publications built community, impacted change, celebrated local milestones, or mourned national tragedies. They want to hear how people chased stories, and they're interested in the stories behind those with the bylines. See submission guidelines here. Award-winning feminist arts and education organization Thinking In Full Color is seeking monologues, poetry and stories from women of color for its annual theater show In Full Color! The hit show is returning for its fifth season with more women's stories about love, loss, family, food, work, culture, education and more. Our writer-actresses have spoken about everything from being mistaken for a terrorist and dating while Asian to what really matters about Black lives. Find submission guidelines here. New Reader Magazine is looking for poetry, prose, art, and other oddities for issue 6, “Keeper of Fire”. They are looking for art and stories that keep our spirits burning and our legacy alive. See submission guidelines here. Alternative art and literature magazine The Matador Review is accepting submissions for the Summer 2019 publication. The journal publishes poetry, fiction, flash fiction, and creative non-fiction, inviting all unpublished literature written in the English language (and translations that are accompanied by the original text) as well as many forms of visual art. 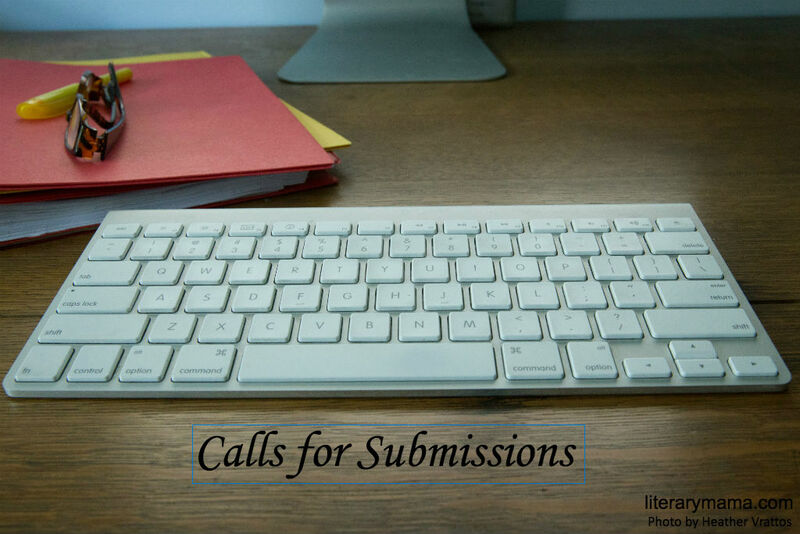 Find submission guidelines here. After the Art seeks personal review essays that explore the ways reading can enrich the experience of looking at art. Each essay must be about the relationship between a piece of art and a written text. Find detail guidelines here. 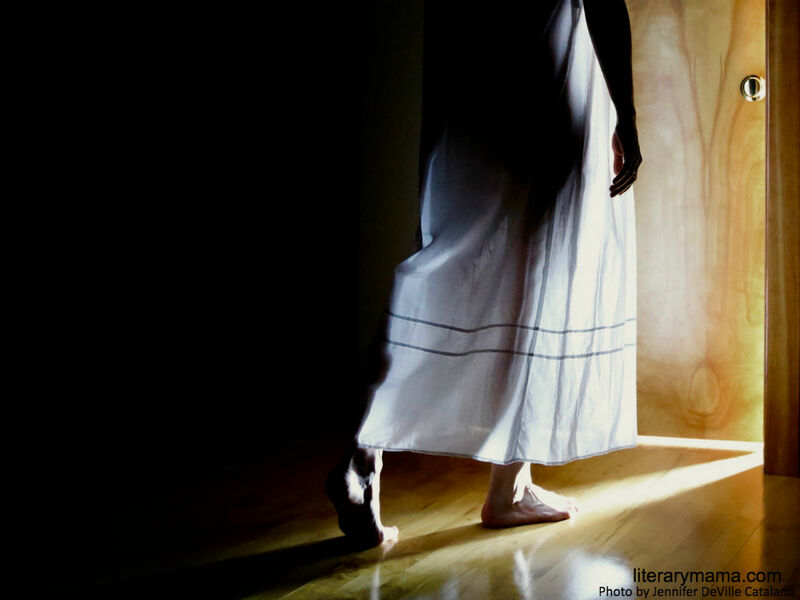 Braided Way: Faces & Voices of Spiritual Practice is seeking nonfiction centered on personal spiritual journeys,braiding of different faith practices, insight into wisdom texts, and more. We currently accept reprints. Submission details here. Pretty Owl Poetry is looking for new and exciting poetry, visual art, and flash fiction. Part of the Sundress Publications family, the seasonal online journal features established and fresh voices alike. Pour out your old wounds and bumbling indecisions. We want jilted couch cushions, germaphobic handrails, and body-shy thermostats. Send 3-5 poems or no more than 3 flash pieces (1,000 max/each). No submission fee. Submission details can be found here.